Creativity is an amazing thing and it comes in a variety of different forms. Some people express their creativity in bold ways and some show theirs in quieter ways, but we all can express ourselves. Then there are those people who express themselves in ways that make you think that they were surely gifted with an extraordinary skill to create beautiful things. 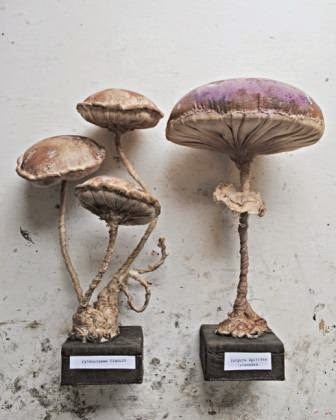 One of those creatively gifted people has to be Mister Finch, a wonderful textile artist who lives in Yorkshire, England. 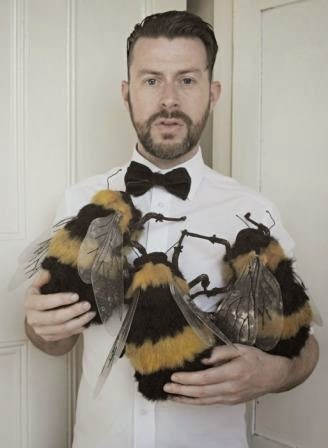 His debut book, Mister Finch: Living in a Fairytale World, published by Glitterati Incorporated, is a wonderfully whimsical trip through an enchanted world of bumblebees, toadstools, hares, and so much more. 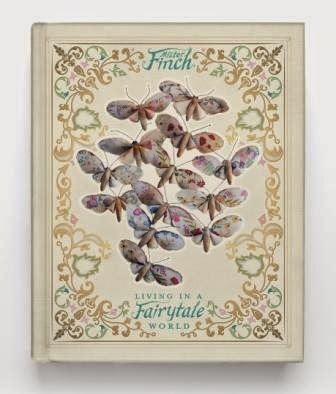 This amazing book showcases the fantastic one-of-a-kind creatures that Mr. Finch creates in his Yorkshire studio. He draws his greatest inspiration from nature and British folklore and deftly incorporates fairytale elements into his work which creates this magical world where storybook characters come to life. Throughout this delightful book, readers are treated with a glimpse into Mister Finch's wonderful studio. The vibrant photographs give us a look at his tools that he uses to create his whimsical creatures. 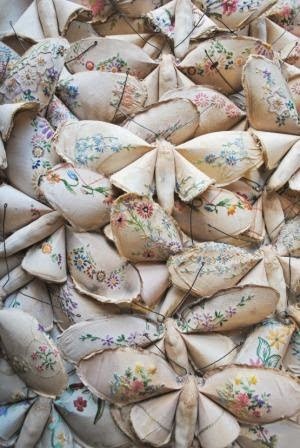 There are brightly colored pins, buttons, and fabrics that are the tools of his trade for his sewing, but they take on a beautifully artistic aura with the turn of each page. I found myself being enthralled by the creative space which Mister Finch has created for himself. After seeing the pieces that go into making each of his lovely creatures I was even more impressed with how he pulls it all together. 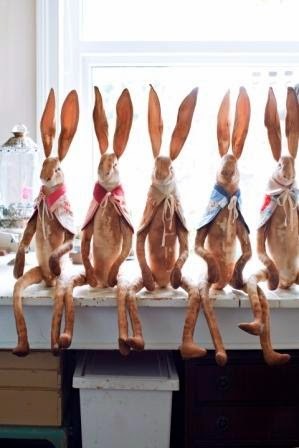 There is a beautiful charm to the various hares, toadstools, moths, and all of the other creatures that he creates with such unique artistic flair. 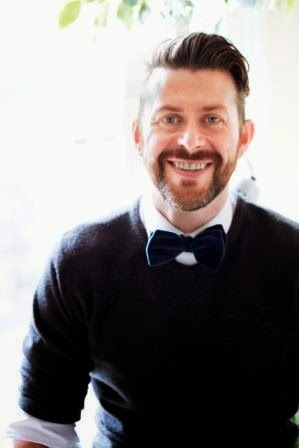 Also throughout the book, Mister Finch gives us readers an insight into the inspiration behind his work. I love this quote from the book because I think that it does a very good job of describing what he wants to achieve with his work. Mister Finch describes so perfectly the feeling that I came away with after reading this book. I would say that he has definitely created this other world quality with his work and I'm glad that he's bringing it into our world. Mister Finch: Living in a Fairytale World can be purchased here.